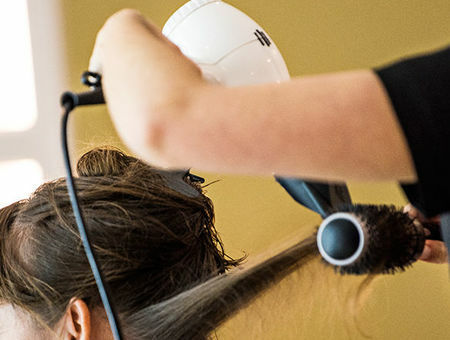 Prepare to be revived and feel refreshed as you enter The Beauty Bar (our in-house salon on the lower ground floor), an urban retreat in the centre of historic Lisbon. Our highly trained therapists have an holistic approach to wellbeing, tailored to your needs, treatments here are more than skin deep. 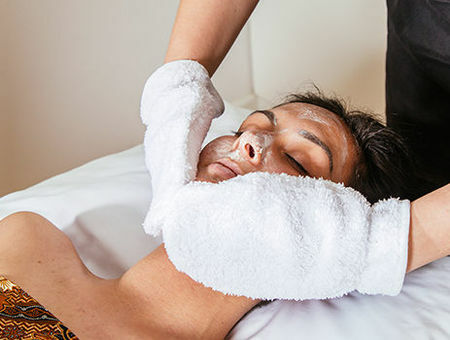 Your body is revitalised, mind soothed and spirit lifted – leaving you feeling bright and beautiful long after your treatment has come to an end. 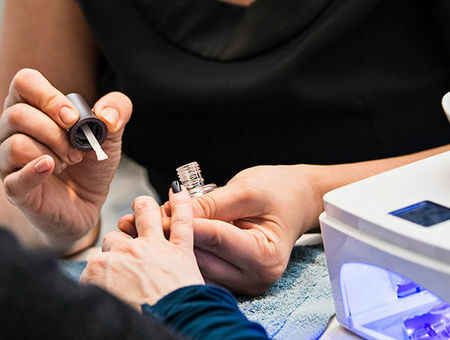 We use the only the best quality products from Essie and O.P.I nail polishes, Elemis facials and body treatments and Decleor blended oils in our massages.